When Similac unveiled its “Welcome to the Sisterhood of Motherhood” campaign this past January, there was a faction of dads and moms who lauded the inclusion of fathers in the commercial. 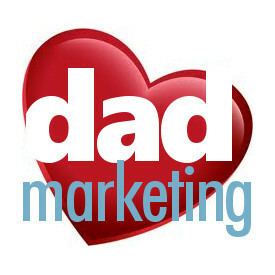 It seems they were so ecstatic over not only actually seeing dads in a TV ad – but dads wearing babies – that they might have even been blinded by that awkward, old-fashioned tagline. 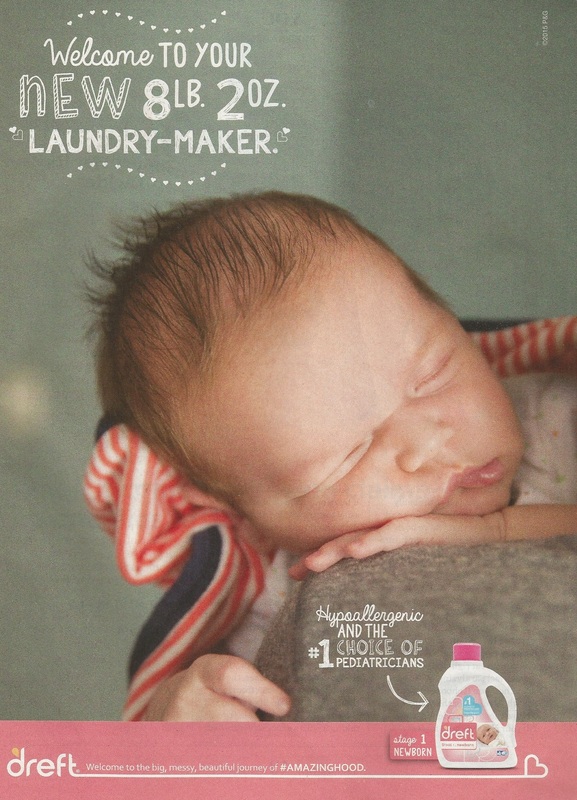 The video was only part of an exhaustive campaign over which we had even stronger thoughts, but unfortunately, Similac uses the same promo yet today as evidenced by its recent full page ad in the July 2015 American Baby magazine. In that same magazine (page 41, to be exact), you’ll also find an ad for Dreft laundry detergent, which uses the slogan #AMAZINGHOOD. That hashtag is a refreshing antidote to the exclusionary tagline used by Similac. Imagine how different Similac’s campaign might have been if it – rather than using sister and mother – had simply used amazing, or even parent. We’re not going to give Dreft a total free pass, as it still wants it both ways. Take a gander at dreft.com and click on “Our Story,” where it continues to believe that dads don’t exist. And its maker, P&G, has a steady practice of ignoring dads elsewhere, too. But we’ll give credit where it’s due, because #AMAZINGHOOD is a fine word choice that doesn’t exclude dads – dads who care for their children and buy Dreft laundry detergent. Dreft likes to tout that its product “has been trusted by moms for over 80 years,” but we suspect a dad or two has also placed its trust in Dreft over that time. So, maybe in the next 80 years ahead, Dreft will finally begin to place trust in dads. Now that would be #amazing.